This covers the majority of mobile and tablet devices. So if you have an existing Android or iOs device, it will probably work. 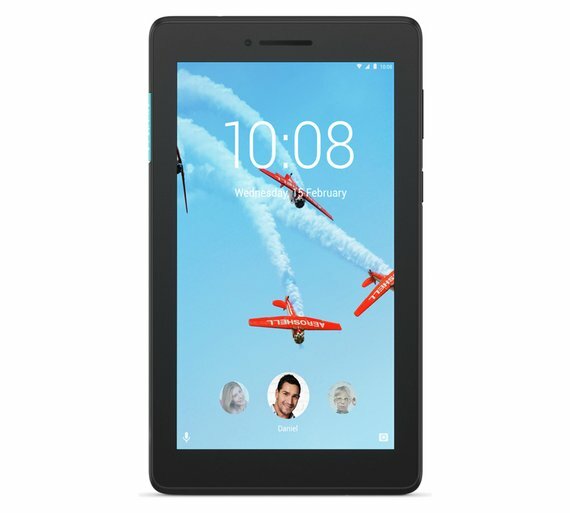 Generally we recommend a 10 inch tablet if using on-premise as this is a good size device for people being able to see. 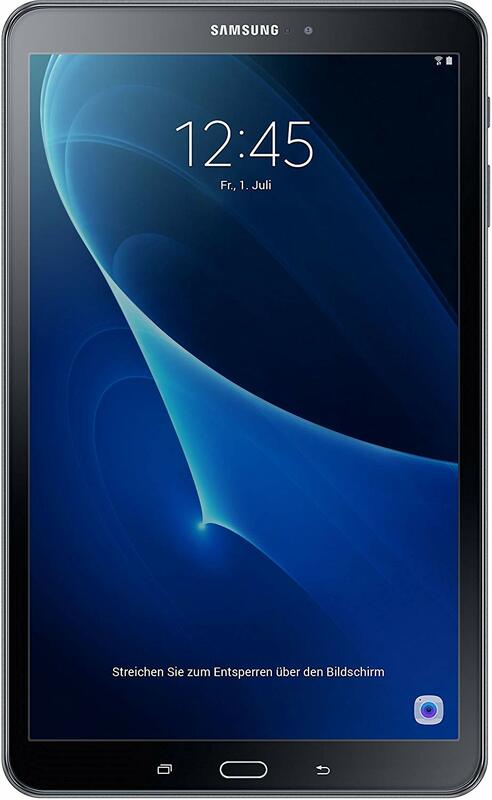 7 inch tablets will also work fine, just might be more difficult to see as it's a smaller screen. Drawback: Has a weak GPS signal, so could mean less accurate/slow GPS retrieval. Perhaps you want to fix your tablet to the wall or to a tablet. Perhaps security is top of your mind. There are a number of options available for your every need. 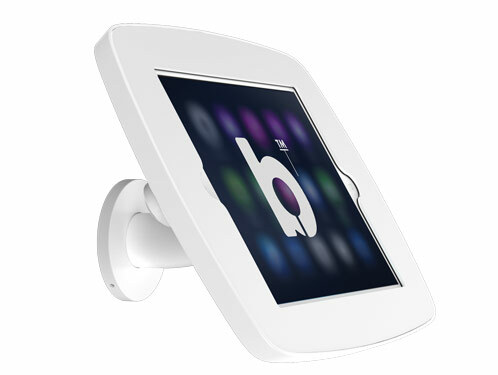 Timekeepr only functions in portrait mode, so you need a stand that will allow you to fix the tablet this way. Sleek looking stand but unsecured. Can be fixed to the wall or to a table. Comes with a Kensington lock and key. 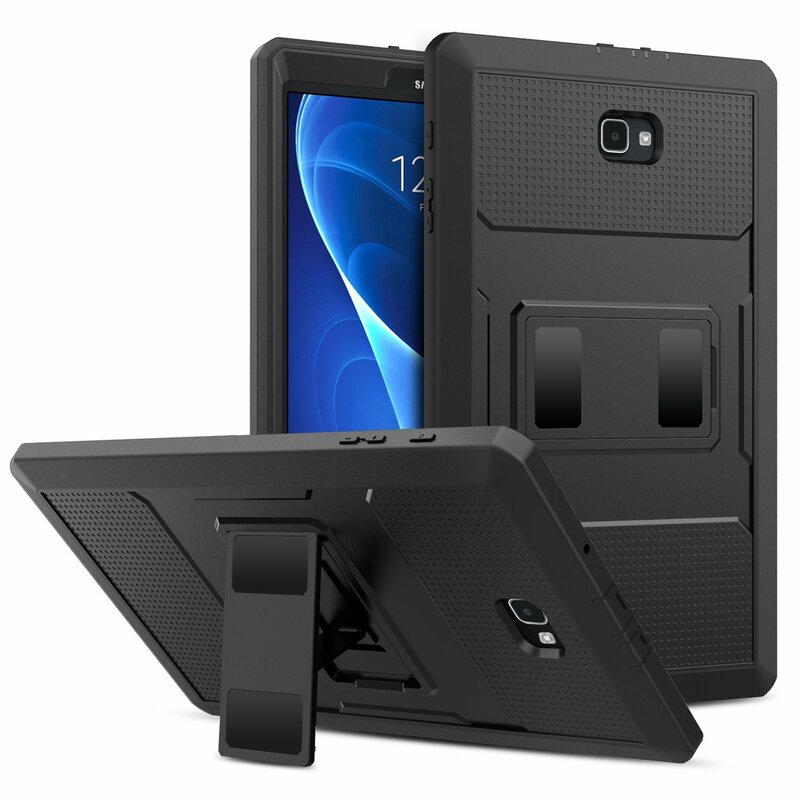 If you're tablet is in a zone where it requires extreme protection, you may require a rugged tablet case. Notes: Made for Samsung Galaxy Tab A 10.1 inch. 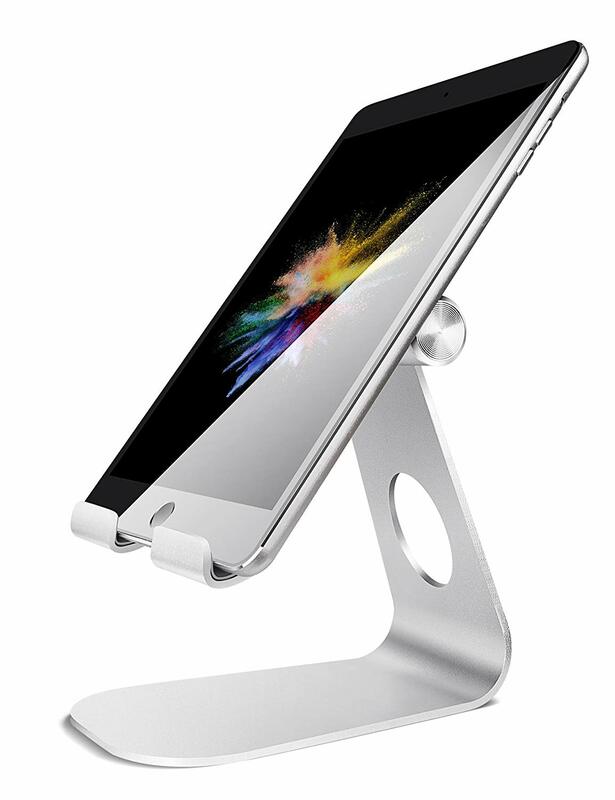 Also check it's compatible with whatever size of tablet stand you choose. 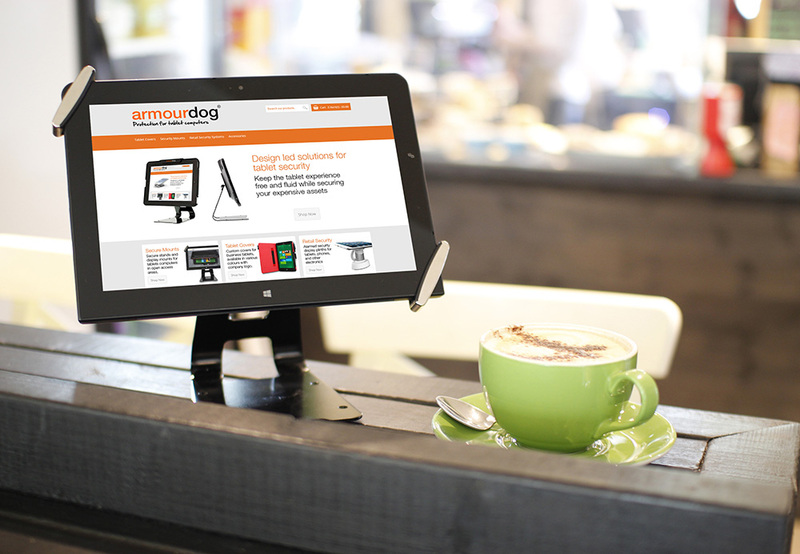 Lots of good brands available, google 'Rugged tablet cases for ' whatever your device is. If you don't have Wi-Fi you might need a few adapters to both power your tablet and provide it with internet via ethernet. 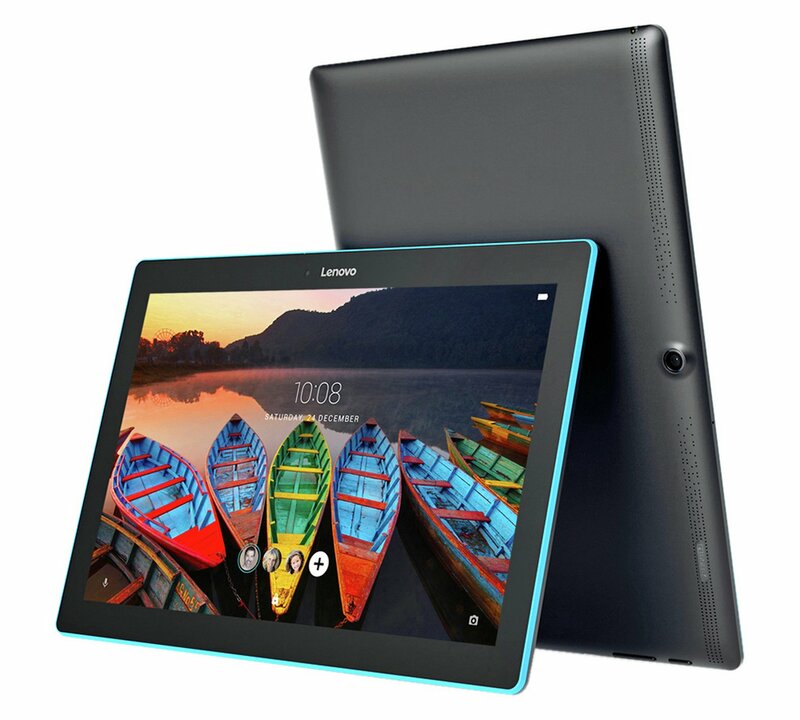 Most tablets have 1 micro USB port, so you will need additional accessories to charge this tablet at the same time as providing internet through ethernet. 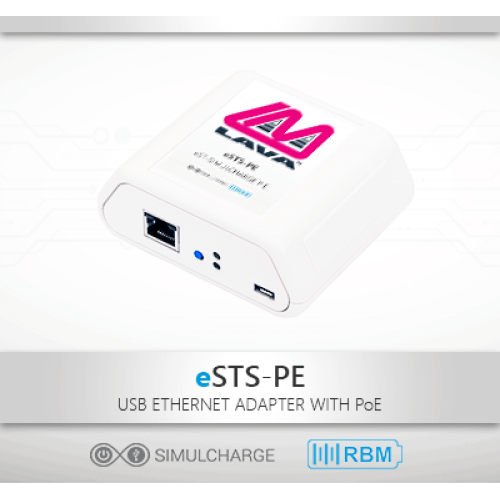 For Power over Ethernet to the tablet with charging, you can use this specialised adapter. Can be powered via PoE or by 5v Samsung Charger. Buy at Saratota Direct here or buy from 'Timekeepr' - contact sean@timekeepr.co.uk. 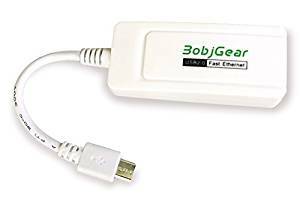 Here is a cheaper alternative adapter however this does not support charging at the same time, so you will need to recharge the tablet overnight.